You could be committing credit card fraud without even knowing it. Here's how to prevent it. Given the seriousness of this crime, most people would never dream of intentionally committing credit card fraud. But a few seemingly innocent actions on your part might set off alarm bells among those involved with credit card fraud detection. 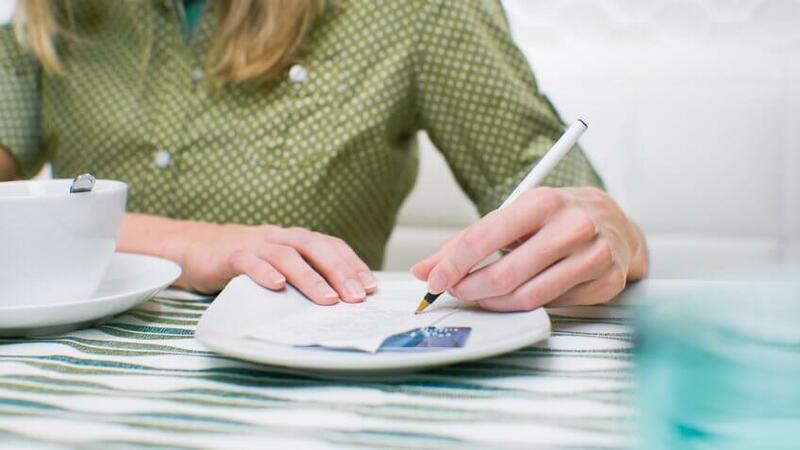 Here is a look at five credit card mistakes you could be making. 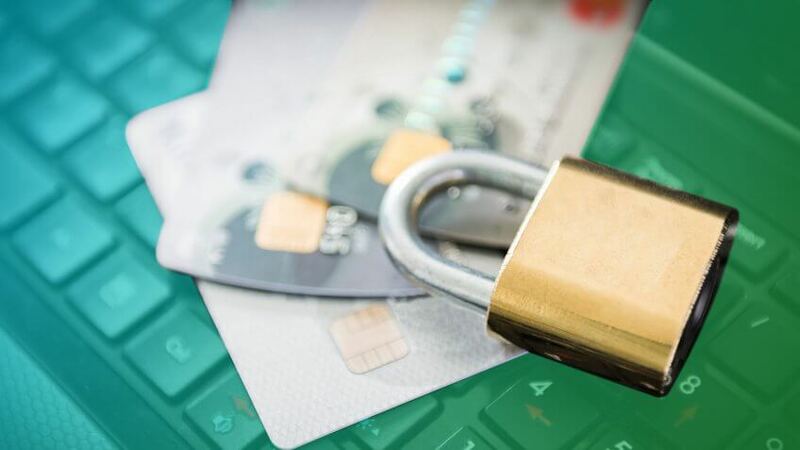 Be sure not to make these mistakes so you can protect yourself from credit card fraud. 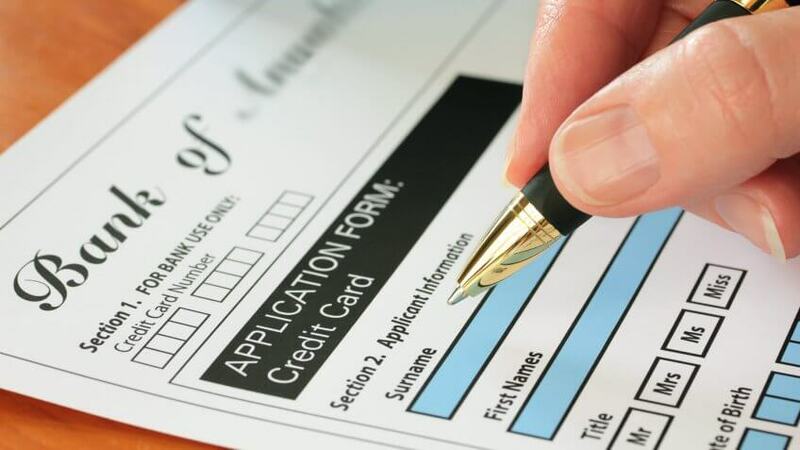 Credit card applications request your name, address and Social Security number. However, many credit card companies do not request proof of income. Instead, you're asked to state annual income on the credit card application — and the credit card company takes your word for it. Whether you're looking to build a credit history or have some other goal in mind, you might be tempted to fudge the numbers in your favor. After all, if there's no verification process, maybe you feel overstating annual income is no big deal. But that is a mistake. 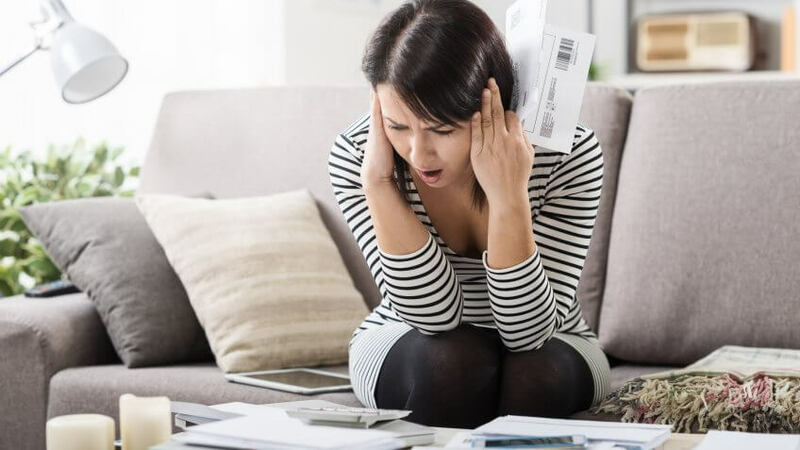 Also, if you file bankruptcy and the judge discovers you acquired a credit card under false pretenses, you might be unable to discharge this debt in the bankruptcy. To avoid problems, be honest from the start. If you must fudge numbers to qualify for a particular credit card, it isn't the card for you. Carefully research and compare credit cards to find one that’s right for your circumstances. Reviewing your credit card statement might reveal a charge you don't recognize. It's smart to dispute any charge you didn't make. 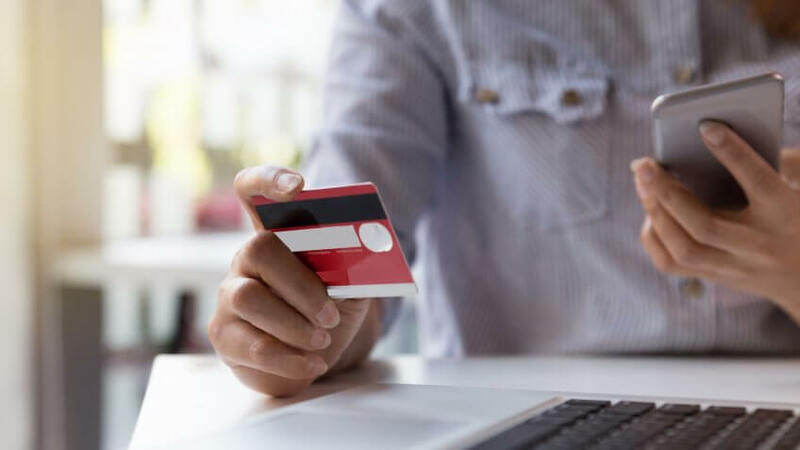 However, you should also understand that just because you don't recognize a merchant on your credit card statement doesn't necessarily mean the charge is fraudulent. Since a merchant’s name can show up differently on credit card statements, don't panic if you see an unfamiliar charge. Do an online search for the name appearing on your credit card statement to see if it’s connected with a merchant with whom you've recently shopped. It doesn't matter how close you are to someone, using another person's credit card without permission is fraud because the card doesn’t belong to you. “Just because someone allowed you to make a transaction previously doesn’t mean you are authorized to make a future purchase,” Smith said. The owner of the credit card can take legal action if you make an unauthorized purchase. Granted, it probably won't come to this, especially if you pay the charges. But if you skip out on the bill, the person can report credit card fraud to his credit card company and file a police report. You'll be responsible for the charges. Depending on the extent of the fraud, you can also face fines or jail time. Never use someone's credit card without permission. If someone gives you open access to a credit card, ask this person to add your name as an authorized user on the account. Have you ever been out to eat with a friend who gives you a card and asks you to sign on his behalf before he runs to the restroom? "Without even realizing it, you’ve just committed credit card fraud,” said Joe Kohn, and attorney and founder of the Law Offices of Joseph L. Kohn based in Coconut Creek, Fla.
You might not think twice about signing a receipt for someone else, especially when given permission to do so. However, a signed credit card receipt is often used to verify identity and authenticate purchases. So if the signature on the receipt isn’t the cardholder’s and the credit card charge is later disputed, you’ll take full blame, Kohn said. “It is always best to politely decline and allow people to handle their own transactions," he said. Trial offers let you give products a test run before buying. Sometimes, you have to enter a credit card number to start a trial offer. If you don’t cancel before the end of the trial period, the company charges your credit card. 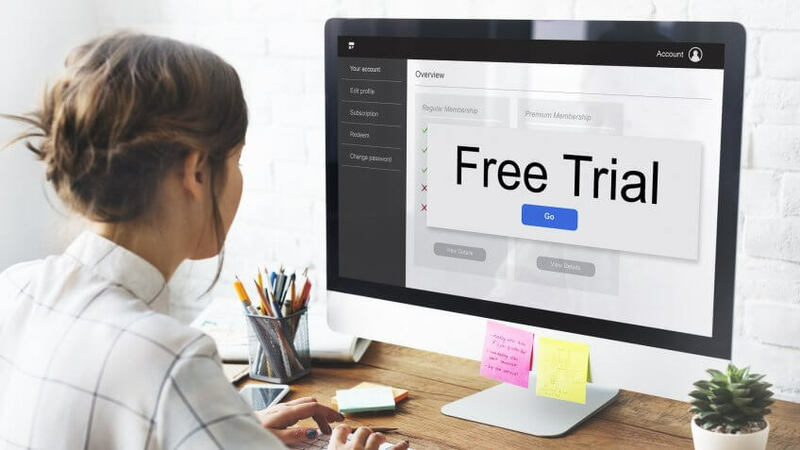 Since there’s the risk of forgetting to cancel, you might play it safe and use a fake credit card number when setting up the trial. Some websites will generate fake credit card numbers for you, including expiration dates and security codes. These are random numbers that pass the MOD 10 algorithm — which is used to validate credit card numbers — but they don’t work for actual transactions. Or at least they shouldn’t. Truthfully, there's no way to know with certainty that a credit card number generated by one of these sites is actually fake. If the card number happens to be real, you might be liable for any purchases made with the number. When signing up for a trial offer, read the fine print and you'll find that many companies specifically ask for a “valid” credit card number. So if you use a fake credit card number, you’re still signing up under false pretenses, which is potentially fraudulent. Here's everything you need to know about the latest business credit card from TD Bank. Sam’s Club credit card holders earn cash back rewards.